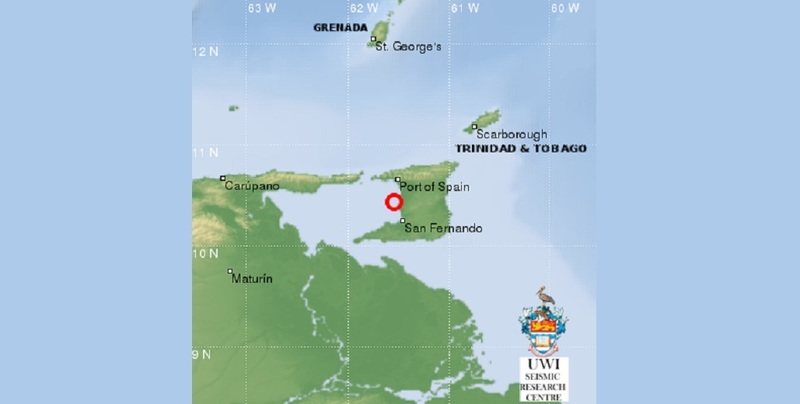 The University of the West Indies (UWI) Seismic Research Centre (SRC) has recorded an earthquake which affected three Caribbean islands earlier this morning. 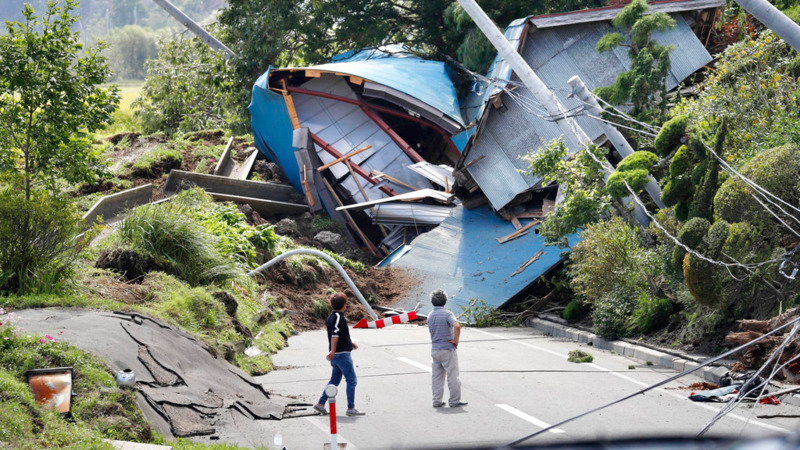 The earthquake, recorded at magnitude 5.6 caused tremors to Dominica, St. Lucia, and Martinique. 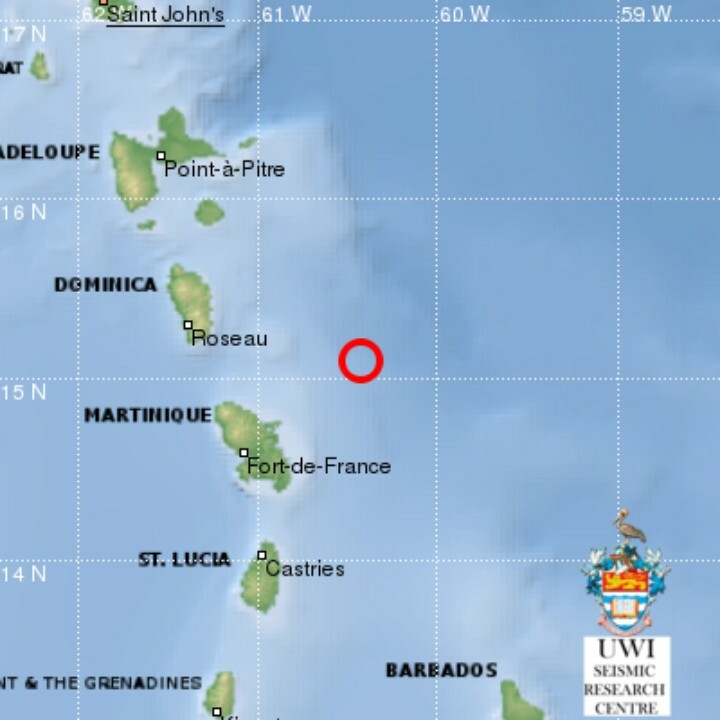 Reports reaching LOOP indicate the earthquake was also felt in St. Vincent and Grenadines.